UCLA Health has earned a HIMSS Davies Award for its comprehensive efforts rethink the way it uses information and technology to screen for depression in primary care patients. In addition to its work on depression, UCLA also was recognized for other innovative applications of IT. It made adjustments to its electronic health record to save two million each year in denials, for instance, and improved appropriate red blood cell utilization thanks to a collaborative project among its hospitalists, nurses, transfusion staff and the IT department. Read about these use cases here. But it’s the new approach to depression screening that won particular attention and could impact the most patients. More than 300 million people suffer from depression; each year 26 percent of adults and 20 percent of children have a diagnosable behavioral health disorder, as HIMSS points out. And with most Americans getting behavioral health care from their PCPs than from mental health specialists, many cases of depression remain undetected in primary care settings – including at UCLA Health, which recognized a suboptimal depression screening rate among adults seen in its primary care offices. 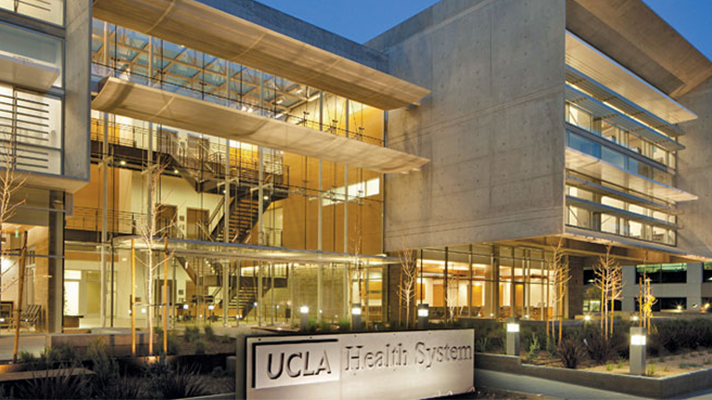 Among the many ways they health system used to address this was to have its physician informaticists work alongside its IT and operational teams to review and revise existing EHR workflows for depression risk screening – including the deployment of new tools, such as an online platform, “Behavioral Health Check-up,” developed by the UCLA Division of Population Behavioral Health. Building on the insights from a series of plan-do-study-act cycles, ULCA rolled out new clinical workflows, created new training programs and continuously monitored how the new tools and strategies were working. This led to a better universal depression screening rate; more accurate diagnosis and management of depression comorbidities; increased referrals to appropriate specialists; more discrete and trackable data and improved risk-adjusted coding and appropriate charge capture, officials said. The HIMSS Davies Award of Excellence recognizes high-achieving health organizations that harness health information and technology to boost patient outcomes and value. Other winners this past year include Hospital for Special Surgery, California Correctional Health Care Services, Banner Health, Open Door Family Medical Centers, TriHealth and Mercy Health.